The trailer of Vivek Oberoi film 'PM Narendra Modi goes missing from YouTube. Read Details inside. 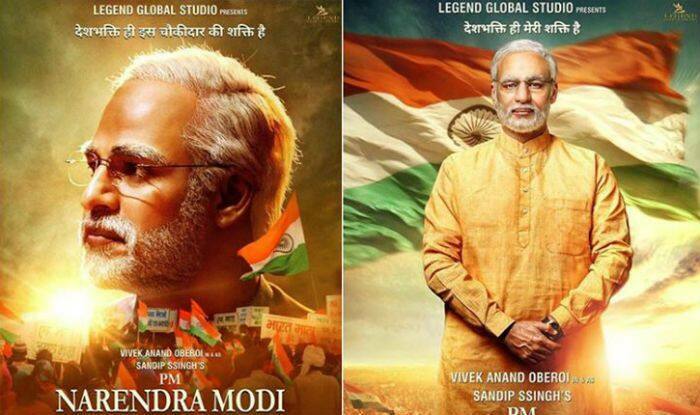 Vivek Oberoi starrer PM Narendra Modi has been under controversy ever since the makers announced the film. After the film gets a ‘unrestricted’ (U) certificate for release by the Central Board of Film Certification (CBFC)., the trailer, now goes missing from YouTube. The viewers are not able to view the trailer on the video streaming platform. The trailer of the controversial biopic was released in March, but has now has been removed from the internet. The makers of PM Narendra Modi also preponed the release date of the film from April 12 to April 5, but missed the new release date. After that, they announced that they were releasing the film on April 11, but on April 10, the Election Commission put a stay on the release. The release has been put on hold because of the ongoing Lok Sabha Elections. The elections are being held in 7 phases across the nation. The first phase took place on April 11 and the second phase is scheduled to be held on April 18.